Why stay in a hotel, when you can get more for less! 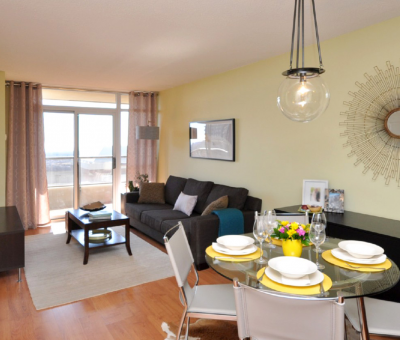 Get a fully furnished one bedroom, two bedroom or a two bedroom + den apartment today! 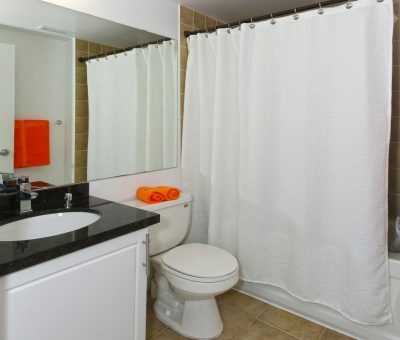 Our apartments are located near the Square One Shopping mall, 25 minutes from Pearson International Airport, entertainment district such as Playdium and movie theatres and restaurants. Check Availability to ask about our BEST RATES GUARANTEE. All of furnished accommodations are equipped with high speed WiFi internet so you stay connected everywhere in your furnished suites. 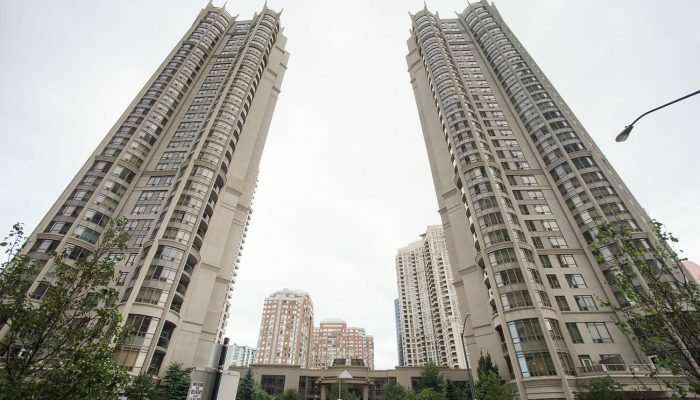 Our furnished suites in Mississauga are located centrally, across from Square one and come with balconies and a beautiful city view. Our furnished suites come equipped with full kitchen appliances and cutlery so you are home away from home! We offer short term furnished suites and long term furnished apartment rentals at affordable rates! Contact us today for best rates. All our accommodations are fully furnished, with premium bedroom linen, towels, starter washroom kits and laundry kits. 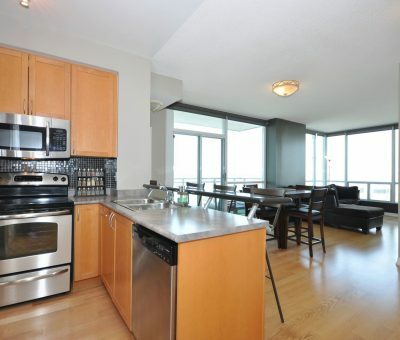 We ensure quality and cleanliness of our furnished apartments in Mississauga. All accommodations are professionally cleaned before your arrival. The furnished apartments were very well furnished and the companies agents are very responsive. As a new immigrant, Pat went out of his way to guide us to the right places. Thanks for a wonderful stay! Our corporation has been a long time client of N.A.P.A Inc. The furnished accommodations are great and the service is impeccable. Pleasure staying with your company. 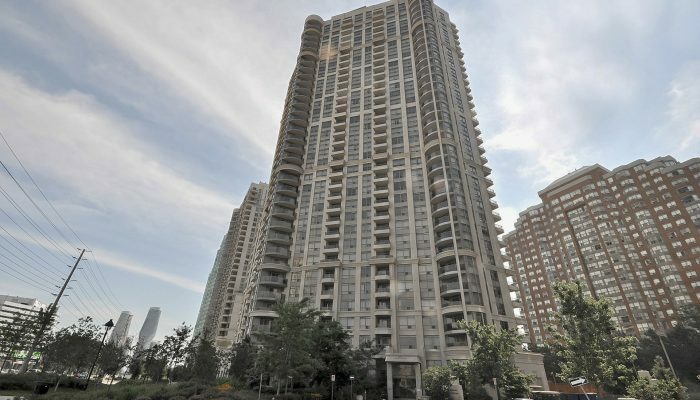 Take a look at our collection of serviced furnished apartments in Mississauga available for executive short term and long term rentals.